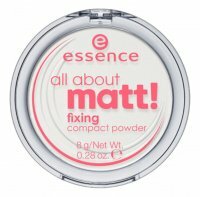 Ideal make-up finish and long lasting matte effect is the powders task, and just what we expect from them. 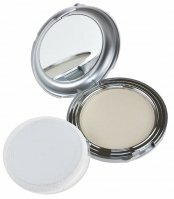 Transparent Powder by Kryolan (the leading worldwide professional brand that offers high-quality colorful and care make-up cosmetics) is a cosmetic, which composition is dominated by modified starch rice. Producer again took care of the high quality of the product in order to face the customers expectations. 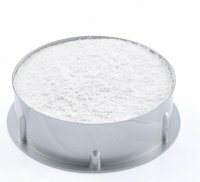 The enormous advantages of powder are: high absorbency and a very long durability. 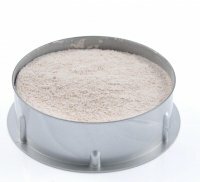 Powder has excellent matting properties, works well with the problems in the so-called 'T-zone'. 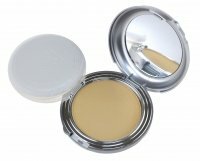 Despite it's matting properties it does not over-dry skin and does not highlight the dry skins, which what make it look very natural on the face. Powder is efficient, the application runs very smoothly, without creating unsightly streaks. 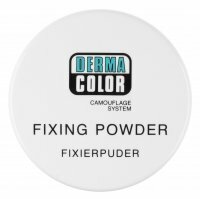 Powder leaves a subtle and delicate shade on the face. If you want to obtain a matting effect all day long this product will be the perfect choice. Powder versions: TL 7G, 9G TL and TL 11G contain illuminating particles. Shipment of this product to Israel, is not possible! Najlepszy puder w proszku, nie wyobrazam sobie makijazu bez niego, mam odcien transparetny, trwaly, super matuje, wspanialy!!! Rewelacyjny produkt. Doskonale matuje, na skórze prawie niewidoczny, nie wymaga poprawek w ciągu dnia.